Put on your backpacks! 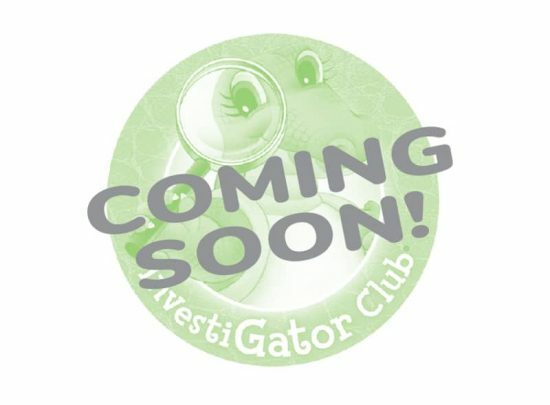 It’s time for Camp InvestiGator, where you can give children a jump-start on kindergarten or first grade by meeting key standards in all learning domains. 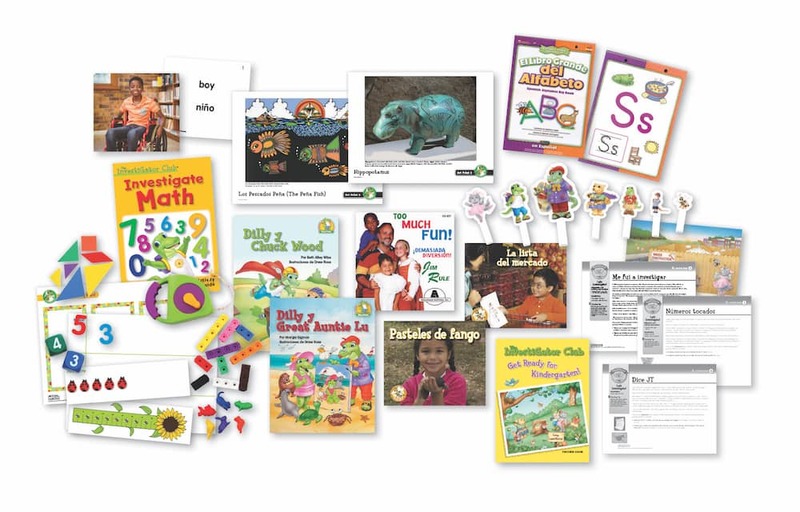 This is a stand-alone program or may be combined with STEAM and Literacy Challenge Spanish for use in Transitional Kindergarten Spanish-only or bilingual programs. 20 daily lesson plans to meet the typical summer school schedule, including full or half-days of instruction and assessment. Online Investigations in Spanish to supplement the basic program. Appropriate for struggling readers entering first grade in the fall. Dual language and differentiation ideas to meet all learning needs. 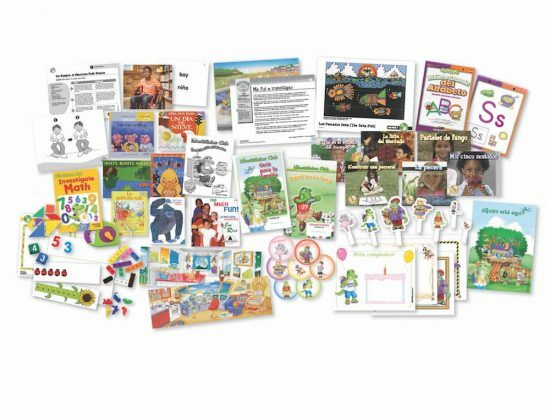 Compact size and affordable price for family daycare and homeschoolers.